Joe McElwee, chief production officer for Whole Ocean's planned Bucksport land-based salmon farm. 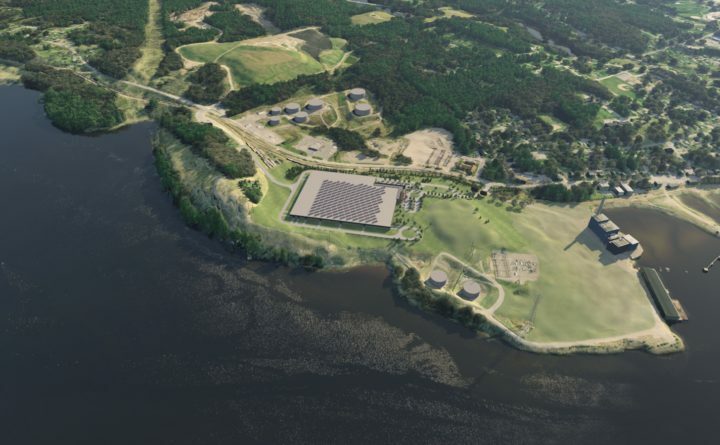 The company planning an indoor salmon farm at the former Bucksport paper mill site has added an executive with 36 years of experience in land-based fish production to its team. Whole Oceans announced Monday that it hired Joe McElwee, who recently worked as head of sales for Pentair Aquatic Eco-Systems in North Carolina, as chief production officer for the facility. McElwee earned a master’s degree in business administration from Open University in Ireland, as well as a certification diploma in aquaculture from the Galway Institute of Technology. 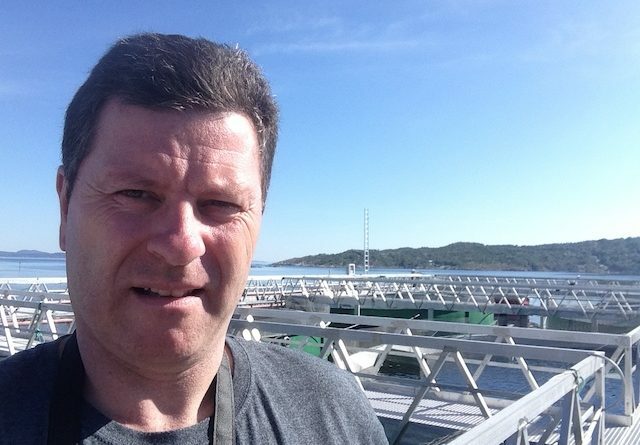 He’s worked for hatcheries and other aquaculture sites in Ireland, the United States and Canada. Nordic Aquafarms, a Norwegian firm, is planning a second land-based salmon farm that would produce about 30,000 tons per year in Belfast.